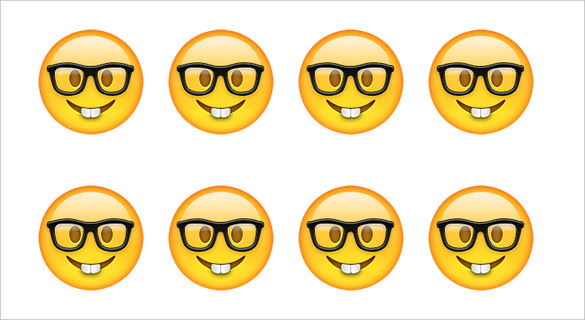 The word ‘nerd’ is often given a bad name, being associated with relational ineptitude and being socially outcast. But for me nerdiness is about finding joy in knowledge: attaining it, interrogating it, producing it. Immersion in it. Consuming, curating and creating. I love it when a nerd is positioned as a central figure of a story. One example is astronaut and botanist Mark Watney, the protagonist in Andy Weir’s 2011 novel The Martian. At one point Watney, stranded on Mars alone, yells, “Hell yeah! I’m a botanist! Fear my botany powers!” Watney embraces his nerdiness, calling himself a “space pirate” and invoking the metaphor of Iron Man when he catapults himself into space near the novel’s end. The story arc of the novel, and the Ridley Scott film in which Matt Damon plays Watney, is carried by this nerd-hero and his melding of science knowledge and affable humour. Watney is the epitome of the lovable nerd. Recently, I’ve been reflecting on those people in my professional and personal spheres who make me feel like I’m at home when I’m with them. Many of these are fellow nerds. That is, we connect over our mutual love of something geeky (reading, writing, teaching, research, literature, coaching, art, science, story). We have a shared joy in finding things out and in doing purposeful work. These are family and friends who, while I was completing my PhD, asked me about my research and listened to my responses. They are colleagues who get excited about a project we’re working on. Who co-plan courses, lessons, cross-curricular opportunities and assessments with a fervent enthusiasm and a twinkle in their eye. Who understand, or at least watch with knowing amusement, when I get excited about a new academic text or education book arriving on my desk (O, Book Depository, my faithful friend! ), or about a paper being published. Who smile patiently when I cyclone into their office full of ideas busting to get out of my head or words tumbling out of my mouth. They are the past or present principal who continues to show an interest in and support of my work. Who sometimes says ‘yes’ and sometimes challenges me to think and do more. They are the mentor or coach who waits while I work through my messy thoughts and helps me to arrive at cleaner ones. They are the colleague and bloggers who trust me enough to listen to their unformed thoughts or read their still-emerging ideas. They are the professional friend who coaches me on Voxer or takes a phone call to help me work through a professional problem or issue. They are my PhD supervisors who gave me the space to explore some off-the-wall ideas, while challenging me to construct airtight rationales for non-traditional approaches. They are the well-known academic who shares their expertise via social media, flattening hierarchies and transgressing time zones. They are the conference-goer who stops me in the corridor after my presentation to talk for an hour, before moving our conversation to the long lunch it deserves. They are the co-author I’ve never met face to face, or spoken to on the phone, but with whom I’ve collaborated, co-written, and whose thinking and writing has pushed mine into new crevices. They are my kind PLN who engage thoughtfully with me on Twitter, respond to my blog posts and meet up with me in cities around the world. Twitter is full of generosity. In my PhD acknowledgements, I thanked family and friends who had shown an interest and those in the social media world who had provided an antidote to isolation when I felt alone in my own head in the PhD wilderness. Those people who feel like my tribe provide a space that is at once safe and challenging, celebratory and questioning, inspiring and industrious. It’s a place I can be excited about an idea, a text or a possibility. I can geek out and nerd it up without risking an eye roll or a snigger. I can share narrow interests and pursue broad passions. In a world in which we are more connected than ever, we can be buoyed, empowered and supported by our connections, our people, our herd, our tribe, our squad. We can pay forward and give back. We can support each other’s nerdy excitement. In the karmic circle of knowing, learning, doing, being, leading and caring, we can share our knowledge, contribute our time to help others on their journeys, listen to others’ stories and celebrate others’ milestones. Thank you to my fellow nerds who give me a sense of belonging and allow me the luxury of knowing that my personal brand of nerd has plenty of places to call home. 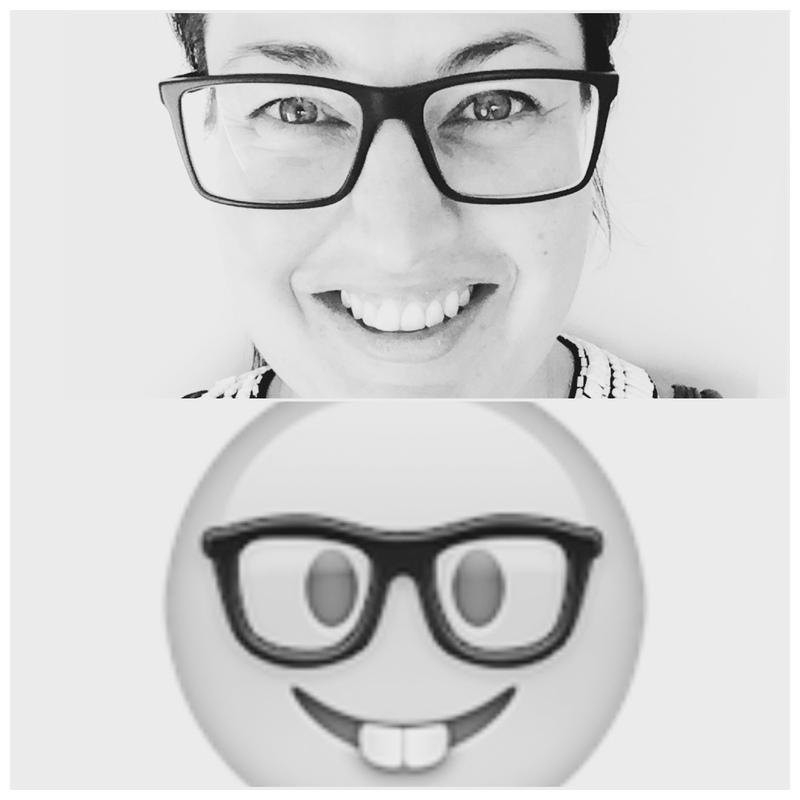 Achievement unlocked: I think I am Nerd Face Emoji.